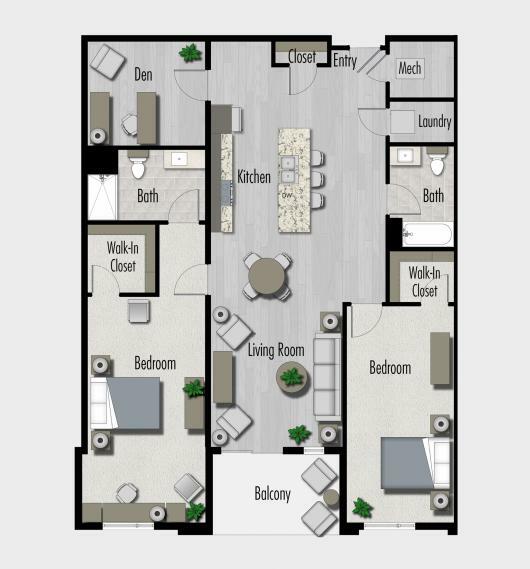 Living at Charlotte Square is all about style and convenience. Charlotte's monthly living expense is all inclusive - no more separate bills to pay each month! 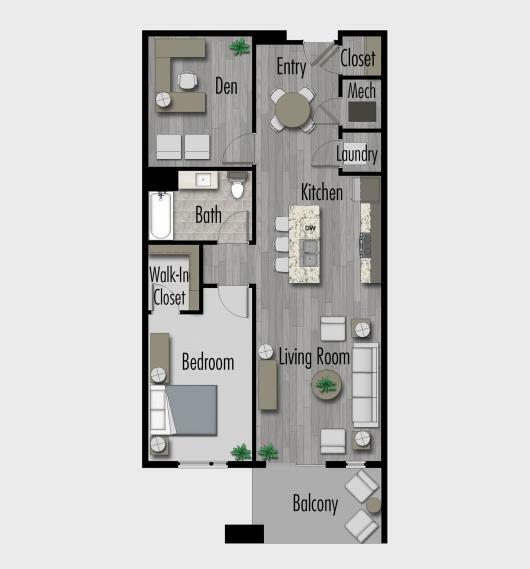 Access to all community amenities. 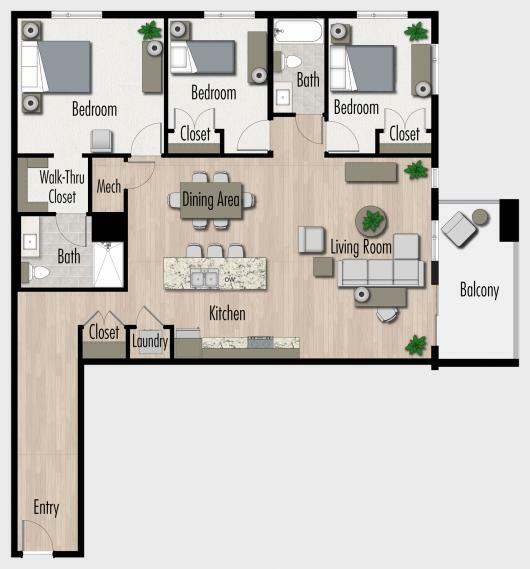 Click on amenities to see more detailed information on our beautiful apartment homes.